In certain situations, and in the professional judgment of Dr. Virk, we sometimes make exceptions. It just depends on your unique situation. Your first chiropractic adjustment is usually on this visit. 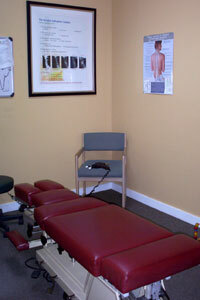 This is where your first adjustment will happen. 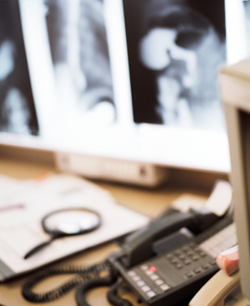 Before we begin any treatment, you will be made aware of all financial details.